Our servers are specifically engineered for fast and secure WordPress hosting. We have options for basic WordPress hosting or Enterprise grade dedicated hosting solutions. Imagine signing up for WordPress Hosting and having all the hard work done for you. As soon as you sign up for a hosting account, our clever robots install WordPress instantly! From start-ups to ASX listed Companies and everything in between, our rock solid network and knowledgeable support team are trusted by some of the most recognisable brands in Australia and around the world. 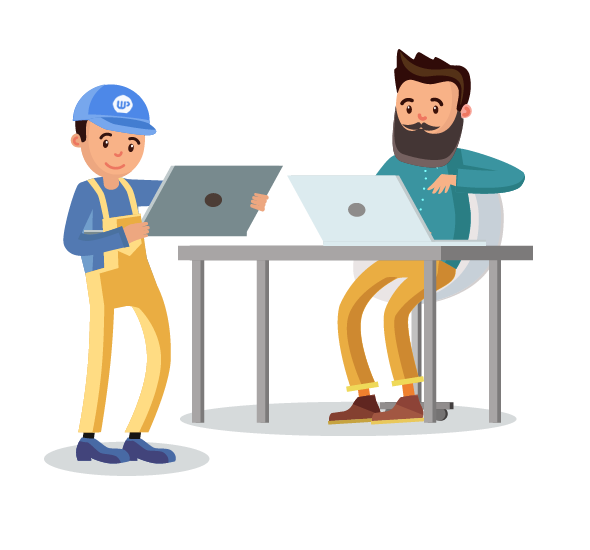 Unlike many “regular” hosting providers, our team consist of developers and engineers who understand the nuts and bolts of a WordPress installation. This means any question you ask us, will be answered with a knowledgable reply. This level of support is available to customers via email, live chat or phone. We also have comprehensive support articles and videos in our Support Centre, available to you 24/7. Our core company values are the cornerstone of our success. These include being passionate, humble, embracing change and working together – which benefit our team, our clients and our partners. Our love for WordPress extends to the ecosystem of WordPress developers and related resources, such as WordCamp and Meetup Events, in addition to participation in the WordPress.org support forums. We treat your website like our own, which means when you contact our friendly sales or support team, we hear, understand and resolve your enquiry in record time and without fuss. Our friendly team is always willing to help, from basic questions to the more complex, we’ve got you covered. Australian data centres and networks address many concerns that clients may have regarding data sovereignty and network latency. Our Australian network is also trusted by international clients and is compatible with most CDN providers like CloudFlare, MaxCDN, Incapsula and Akamai. Quality of service is extremely important to us and to our clients. 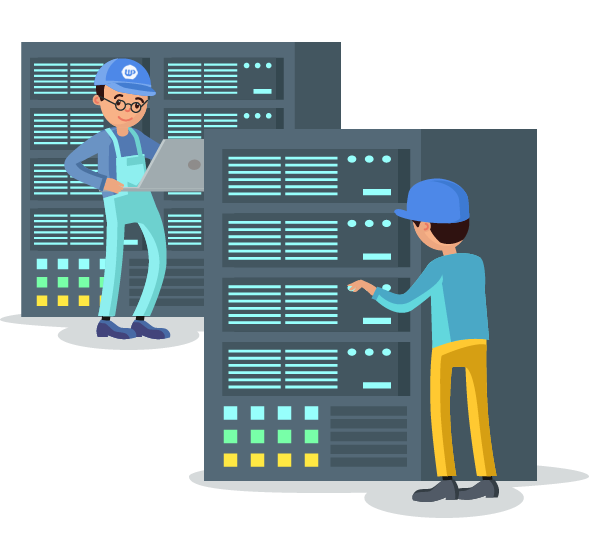 We ensure that we have plenty of spare capacity on our network and servers, so you never feel the pain of slow servers or network traffic due to it being overloaded or congested. Our network infrastructure and servers are rigorously monitored 24 hours a day, ensuring all services remain available to our customers without exception. You can check the status of our network at any time from our status page. Our rockstar support team are available to assist you in solving any problem, at any time of the day – 7 days a week, 365 days a year. Read more amazing client feedback.